Gerbera Daisy Diaries: Gerbera Daisy Mom on Vacation! I'm off on a 5 day vacation with my family before school starts! Will return next week with photos and posts. I hope to get lots of reading done while I'm gone -- so book reviews should be forthcoming! If anyone is in Branson -- look for us!! 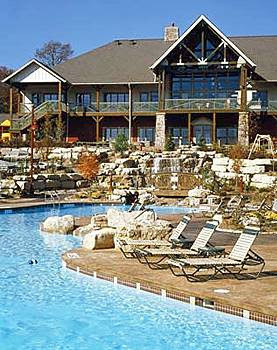 Are you staying at Big Cedar - Love that place!! I hope you get to do some outlet shopping. Go see Yakov Smirnoff and the Osmonds then report back. Have a great vacation!